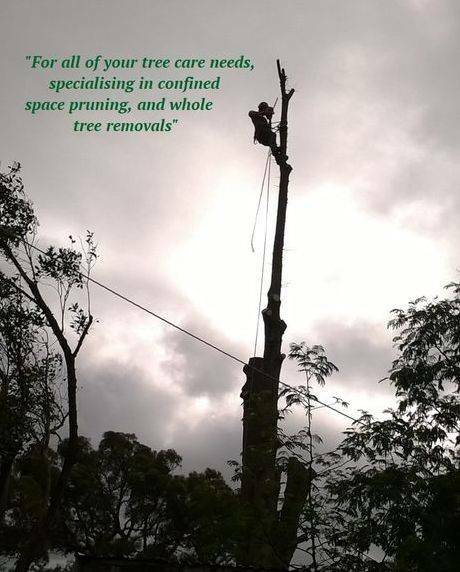 Cutting Edge Tree Management are Ballarat's tree removal experts servicing Ballarat and surrounds. We provide a range of tree services including tree removal, tree clearing, tree pruning, stump grinding and storm damage clean up such as cutting and removing fallen trees. Our experienced team of Ballarat tree surgeons has years of experience completing all jobs from small tree removals or stump grinding to clearing an entire block of trees for a new home. Within our team we have specialist tree climbers enabling us to work on any tree, even when heavy equipment cannot gain access. Our team of tree servicing experts are both highly qualified and highly experienced, and can work with you to achieve the best result for your trees. Being able to provide insight and advice on the health and structure of your trees, the best course of action for their longevity and importantly, their safety. Cutting Edge Tree Management is a fully insured company, using the most up to date techniques to get the best results for you. We know we're using the best processes as we recognise that learning is a life long process, so our staff regularly attend courses and seminars to ensure we can deliver the best possible tree service. Call Cutting Edge Tree Management, Ballarat's tree removal experts, today on 0419 562 093 to find out more about the tree services we can offer you. The services our team of Ballarat tree surgeons at Cutting Edge Tree Management provide include Tree Removal, Pruning, Hedge trimming, Site Clearing, Stump Grinding, Wood chipping, Storm damage clean up, Tree Reports and more. If you're unsure, just call us and we will happily assist. 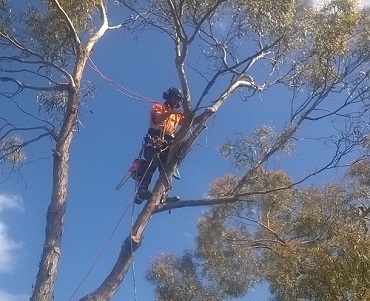 Our highly skilled tree surgeons can remove any branch from any tree in Ballarat. Whether its to avoid branches falling onto your home or to clean up trees to avoid fire hazards we can tailor our services to meet your needs. 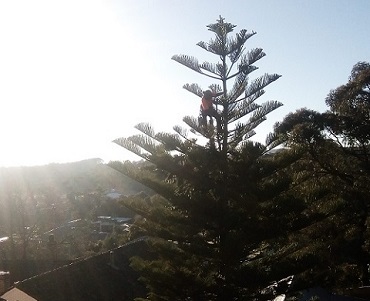 No job is too big or too small for our Ballarat tree surgeons. Some trees must be removed to avoid future hazards or to make room for renovations. As tree removal experts, we can professionally and safely climb and systematically cut down any tree, without any risk of home, fence or other property damage. Turn fallen branches into useful woodchips for your garden. We also offer quality mulch for sale, delivered directly to you and your garden. Cutting Edge Tree Management is a team of Ballarat based arborists specialising in tree control and management services. We can do everything from Tree removal to stump grinding and more.